Bryan Ghee is a young new artist from Toronto Canada. 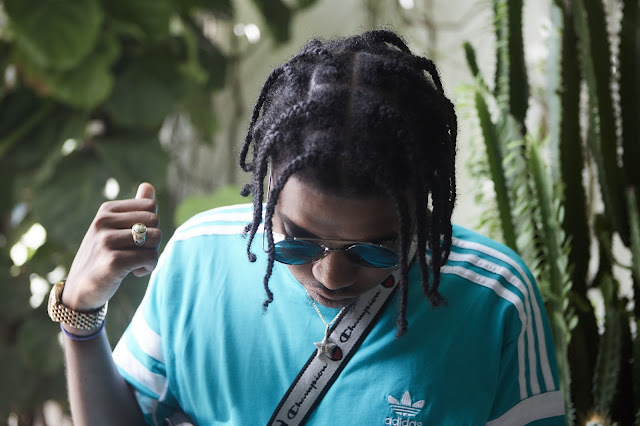 Bryan has an ear-catching sound and has been building a growing fan base since the release of his latest mixtape “G3” in 2017. The project featured a few stand out records that resonated well with fans including; All That, Apple Juice and Gasolina Ft Pressa. The singles “Apple Juice” and “Gasolina” were featured on Spotify Canada’s popular playlist “Northern Bars” highlighting some of the top Canadian hip hop releases. Releasing a string of one-off singles for fans throughout 2018, Bryan recently released the lead-off single to his next project. Bryan’s new single “Why” is an introspective and upbeat record with relatable topics.